Industrial storage containers need protection from the elements – and from their contents. Whether you have storage tanks and vessels at LNG terminals, chemical and process plants, waste water treatment facilities or pulp and paper mills, you can protect your investment – and your product. Polyurea elastomeric protective coatings and linings are spray-applied, custom-engineered coatings designed to deliver superior durability, flexibility, corrosion, abrasion, weather and chemical resistance. Do you need to maintain temperature control and/or viscosity levels of chemicals and other liquids? 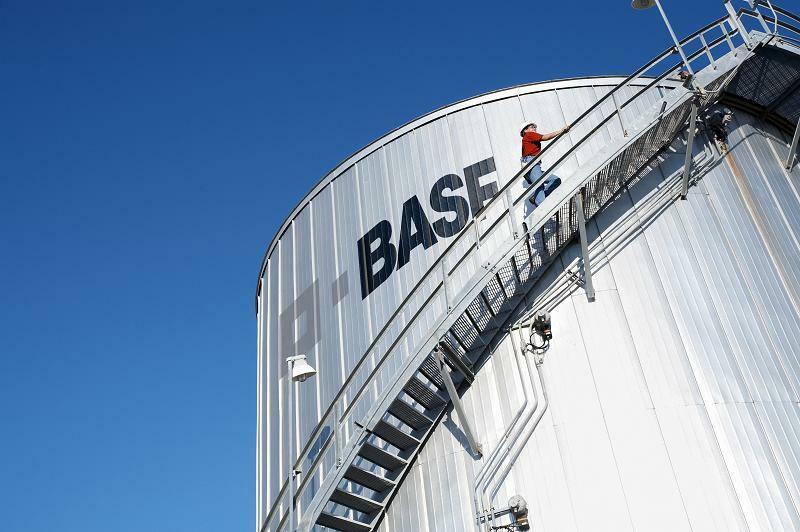 Spray-applied polyurethane foam insulation for storage tanks is a versatile, easy-to-use and economical option for storage vessels in industrial and commercial applications. When benchmarked against best-in-class product offerings within the various markets, ELASTOCOAT™ polyurea coatings and linings demonstrate higher tensile strength and improved low-temperature elongation, as well as high temperature tensile strength and stability.